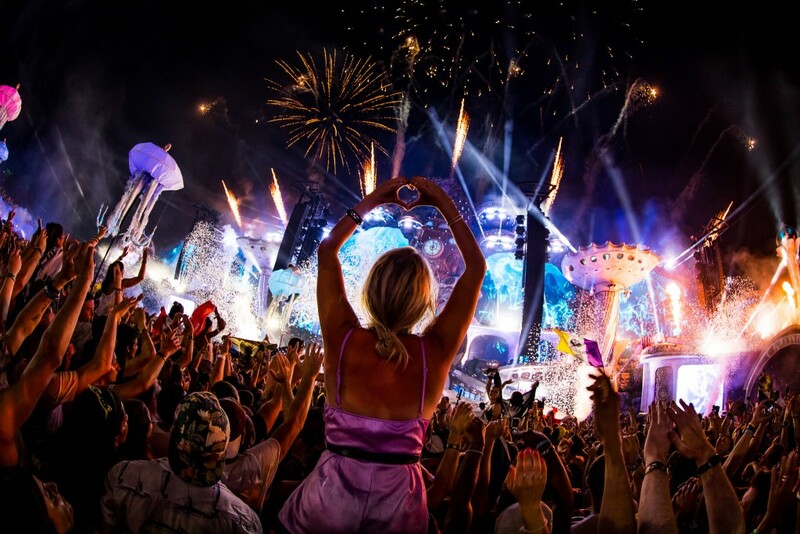 ATTN AGENTS: Win a trip for two to Tomorrowland! Busabout has officially partnered up with Tomorrowland 2019, taking travellers to one of the biggest EDM festivals on the planet via the Hop-on Hop-off coach network, this July. To celebrate this perfect pairing, Busabout is offering agents the chance to party at Tomorrowland with an Unlimited Hop-on Hop-off pass and Tomorrowland camping package for them and a friend. To qualify agents must be either the top agent in Australia for overall sales in February OR sell 3 Hop-on Hop-off passes (Europe, USA or Small Group Adventures) to get one entry into a random prize draw. This competition is open from 1 Feb to 15 March 2019 and the best news is that the number of random prize draws each agent can receive is unlimited, aka the limit does not exist! So, the more trips an agent sells the better their (and their bestie’s) chances are of winning a trip to one of Europe’s biggest and best music festivals. This year marks Tomorrowland’s 15th anniversary and boasts acts such as The Chainsmokers, Camelphat, DJ Snake, Carl Cox and Afrojack. It’s our last road and rail wrap for the year, folks! Which means if you’re planning a last-minute rail holiday, you can either read this or buy some toy trains and pretend.